Honey is often thought of as a sweet ingredient but it works very well with meat too, specifically duck and ham. 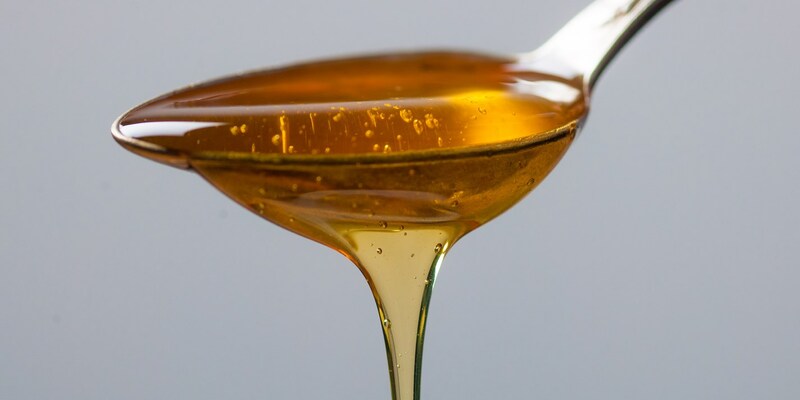 Honey is also an ingredient that spans different cuisines from Middle Eastern to South East Asian. Browse our inspiring collection of honey recipes including Alyn Williams' honey flapjacks, Mark Jordan's honey-roasted duck breast with griottine cherries, and Josh Eggleton's honey mustard glazed ham.